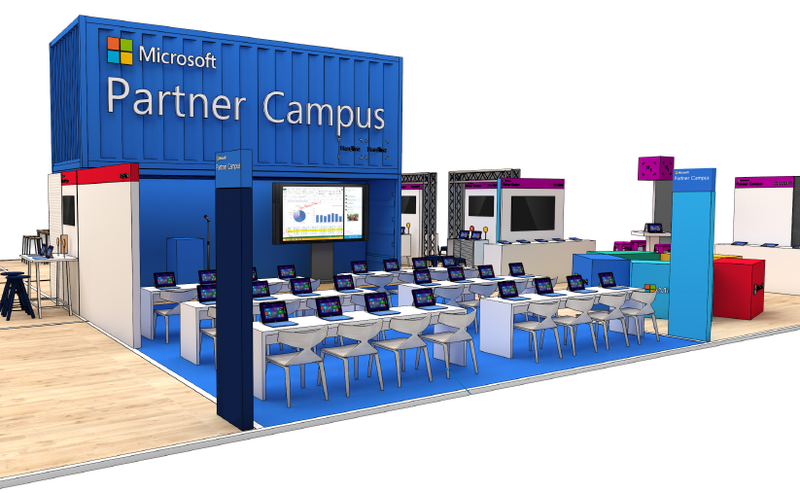 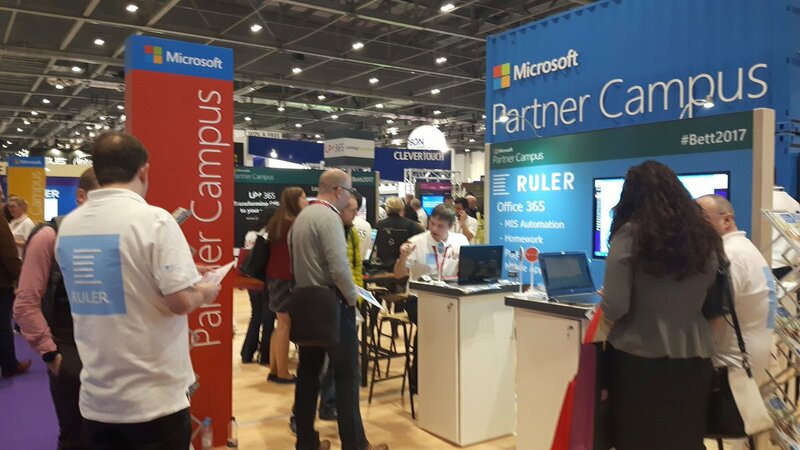 Ruler was again selected by Microsoft to join them in the Microsoft Partner Campus at Bett 2017, which was directly next to the main Microsoft stand. 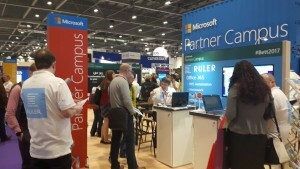 The event was extremely successful and a big thank you to everyone who came to see us. 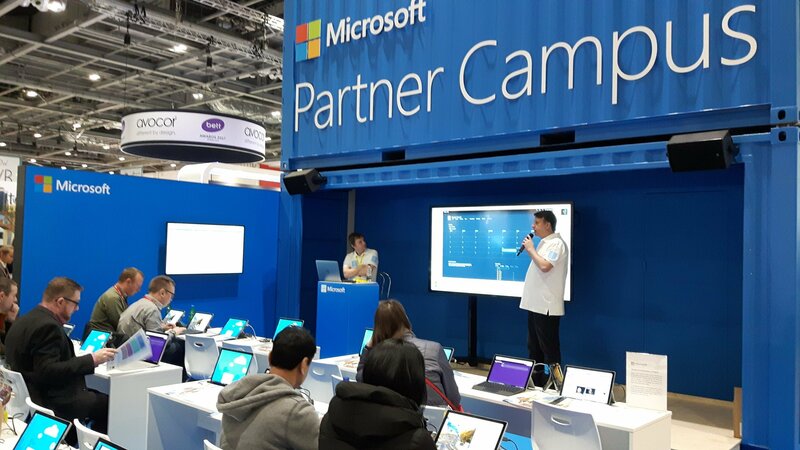 The Microsoft Partner Campus at Bett 2017 was an experiential showcase, where visitors could learn, be inspired and come away with practical guidance around how they could transform their school and help empower every student to achieve more. 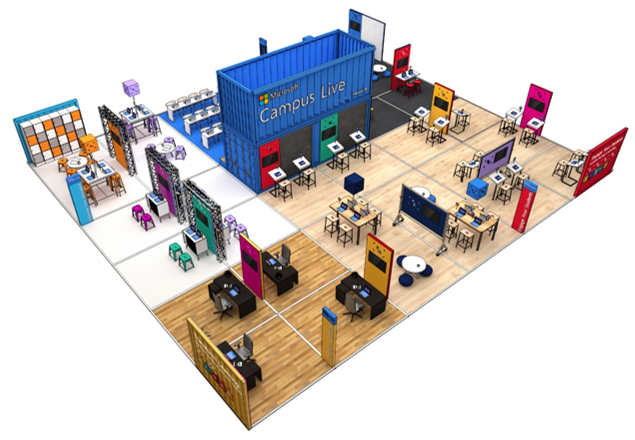 The Campus was based on a live pop-up campus experience, bringing products to life through real-life scenarios and with over 330 square meters, there was even more hands-on demos and collaboration opportunities.